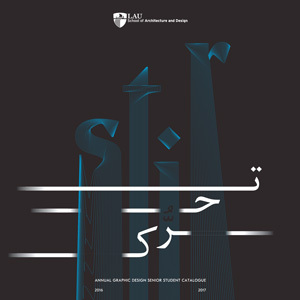 The Graphic Design program prepares accomplished graphic designers with critical minds to evaluate their own work. The curriculum provides a comprehensive education through a range of theoretical and practical courses tackling various design experiences. A multi-faceted discipline, graphic design offers wide opportunities for working with agencies, design studios, publishing houses, television production houses, or as freelancers designing websites, typefaces, animated sequences, interfaces, packaging, identities, posters and exhibitions. 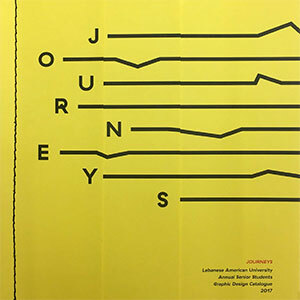 Students have the choice between two emphases: print design and digital design. The concentration of each emphasis is conveyed in the final senior project. Can be completed in at least three years. 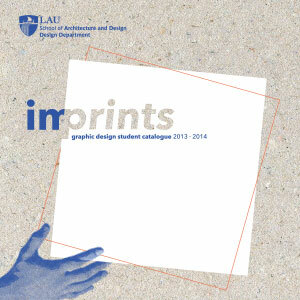 To enter the major, students must meet LAU’s general admission requirements and the graphic design program’s specific requirements. Please see the Admissions section for details. 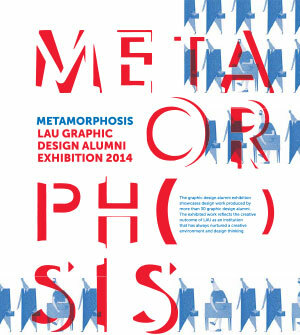 For further information about this degree, please contact the Department of Art & Design. 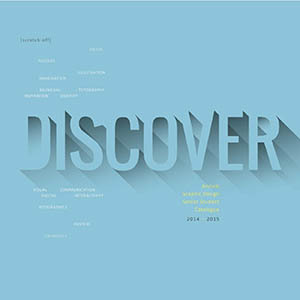 Click here for the digital student work compilation.